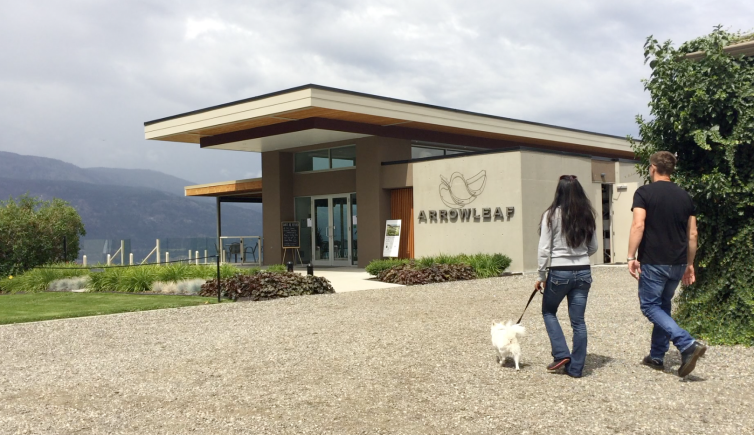 Situated in Lake Country, Arrowleaf is a winery that focuses on grape varieties that thrive in the Central Okanagan Valley including cool climate reds like Pinot Noir. 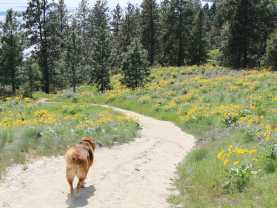 They have a beautiful picnic area that is pet-friendly, as long as you keep your canine friend on a leash. You can order food from Arrowleaf’s picnic menu during the summer season, or you are also welcome to bring your own food to enjoy with the breathtaking lake views. The picnic area is open between 11:00 am and 6:00 pm and wine-by-the-glass is available. 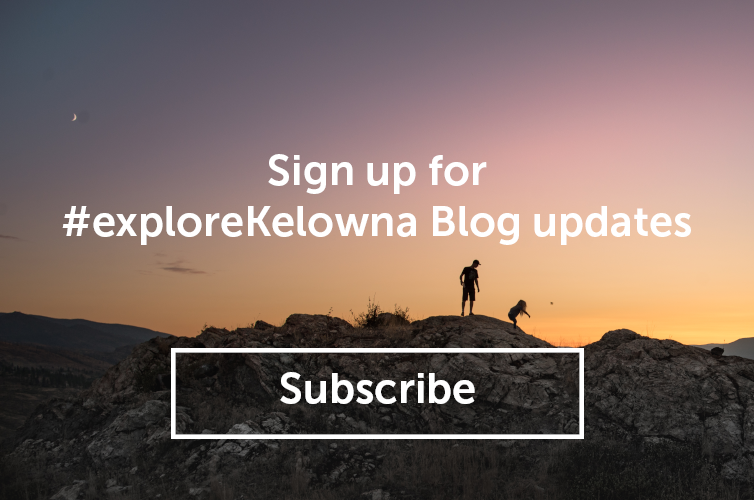 Less than ten minutes from Downtown Kelowna is Rollingdale Winery. One of the wineries along the Westside Wine Trail, this is the place if you’re looking for organic wines in a relaxed atmosphere. 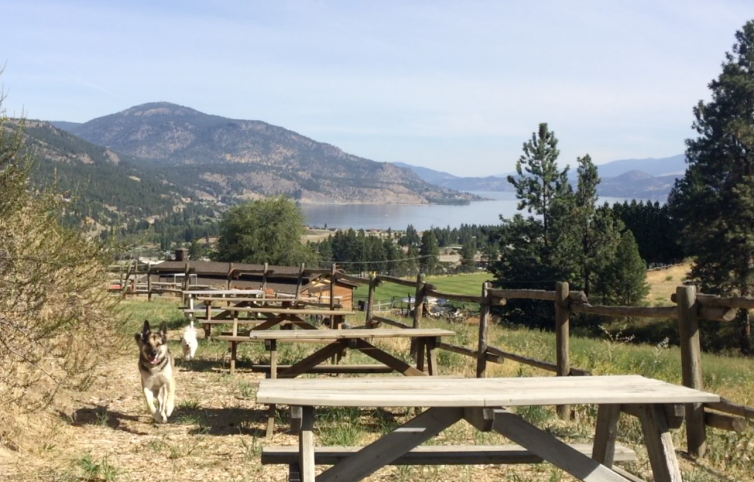 Rollingdale’s winery dog Bella will likely greet you on your drive in, and there also is a dog-friendly picnic area with views of Okanagan Lake. During the peak season, the winery offers local cheeses and crackers for purchase to pair with their wines. This is one of the wineries along the Lakeshore Wine Route in the Mission neighbourhood of Kelowna. 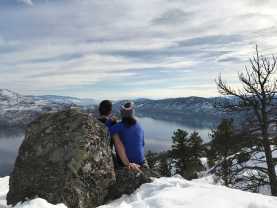 Their earliest vines were planted in 1928, but a part of this area including St. Hubertus & Oak Bay&apos;s winery had to be rebuilt after the devastation of the 2003 Okanagan Mountain wildfire. 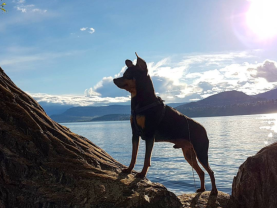 Today you find dogs and their owners stopping by St. Hubertus to get their wine for supper, after visiting the Cedar Creek dog beach that is located right across the street. 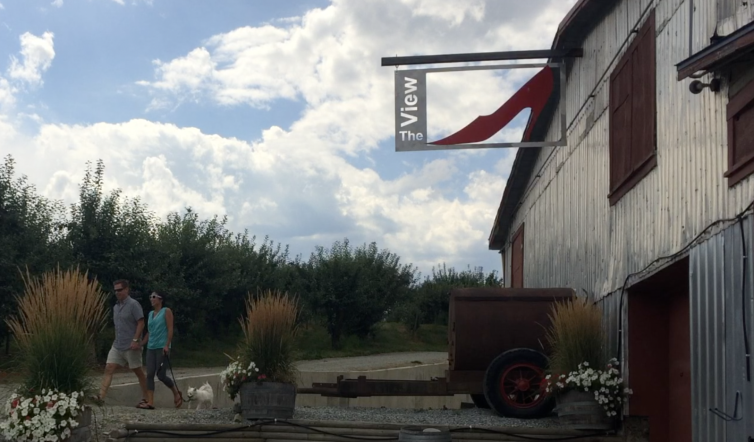 The journey to The View Winery is a view itself while driving through orchards and vineyards through rural South-East Kelowna. For 5 generations, the Turton/Ward family has been farming on this parcel of land, and you can learn about the history of this area when you visit. 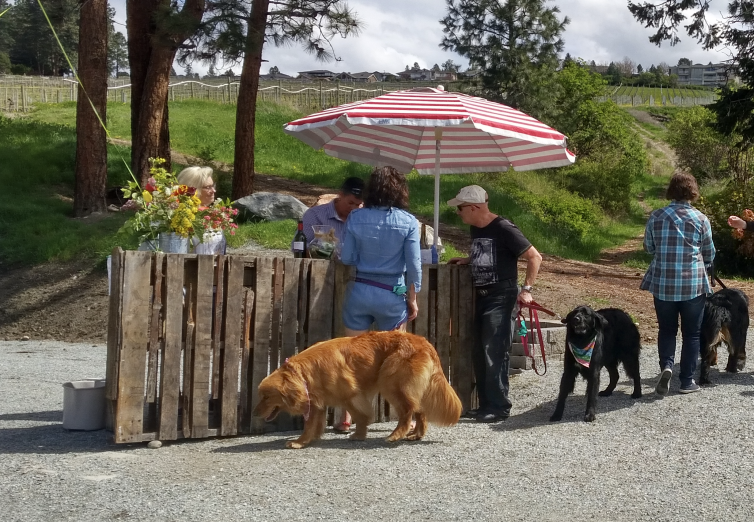 On-leash dogs are invited inside the wine shop where the original apple packinghouse at this property was located.